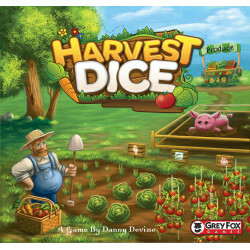 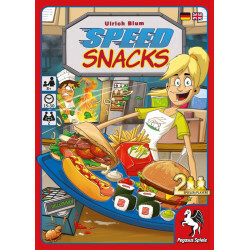 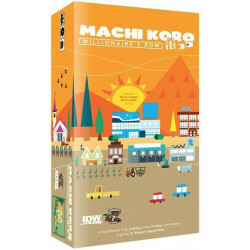 As competing fast food entrepreneurs in the card game Speed Snacks, players must take and fulfill orders as quickly as possible to satisfy the growling stomachs of waiting customers — but the choice of six dishes on offer seems to overwhelm many guests because their needs can sometimes change as quickly as their mood. 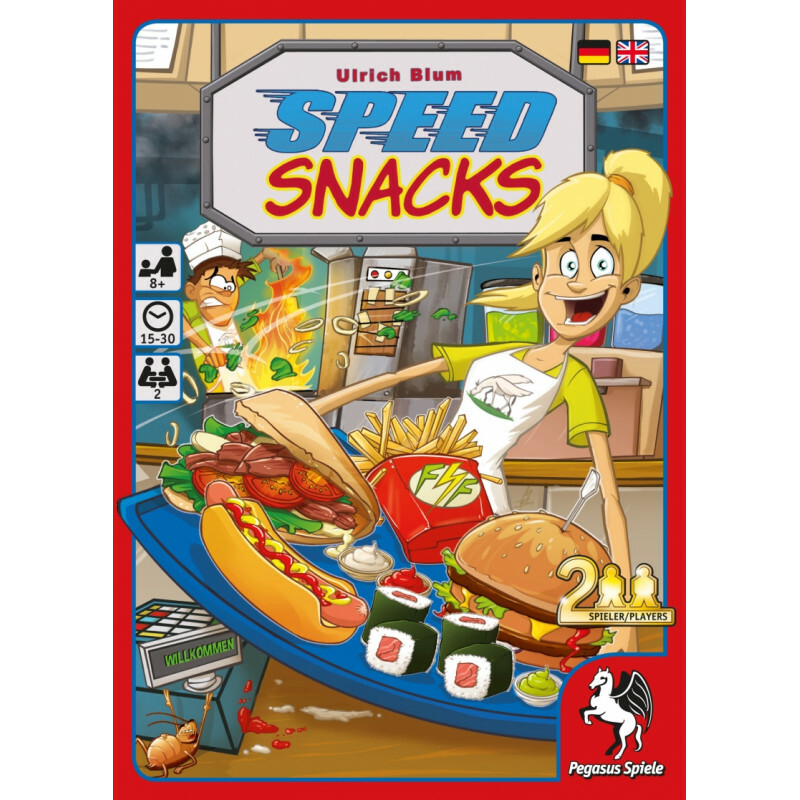 As competing fast food entrepreneurs in the card game Speed Snacks, players must take and fulfill orders as quickly as possible to satisfy the growling stomachs of waiting customers — but the choice of six dishes on offer seems to overwhelm many guests because their needs can sometimes change as quickly as their mood. The responsiveness of the players is as important as their memory when it comes to serving their customers! 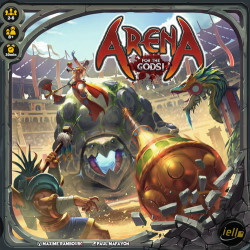 [Damaged] Arena: For the Gods!